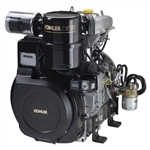 At Carroll Stream, we provide the highest quality small diesel engines for all types of small, gas-powered equipment. 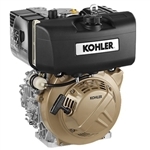 Whether you are looking for diesel go-kart engines or diesel lawnmower engines, we have the best small 4-stroke engines designed for high performance and durability. 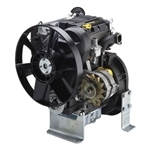 Carroll Stream diesel engines are compact and easy to mount with options for electric or recoil start mechanisms. 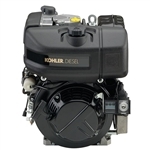 We also carry Kawasaki, Kohler and other top brands to accommodate all types of diesel-powered small equipment. You won’t find a better selection of small diesel engines in your local hardware or equipment stores and our dedication to customer satisfaction puts Carroll Stream in a league of our own. 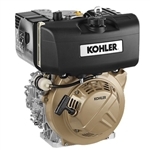 Shop our selection of small diesel 4-stroke engines to find the right engine for your equipment or contact us for expert help finding exactly what you need before you buy.